The Zoo Saarbrücken is a classic mid-size city zoo with a good selection of animals, but not that much room for the animals. Not that many large animals. The zoo is located on a hillside, so it is possible to get a lot of exercise walking thru the zoo. 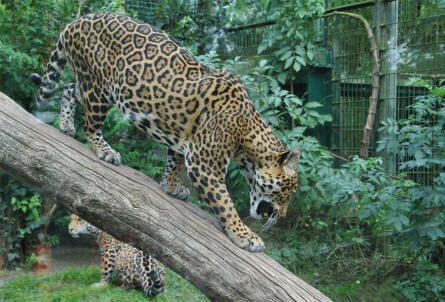 During our visit in 2011 parts of the zoo were undergoing reconstruction, which the park needs in a number of areas. 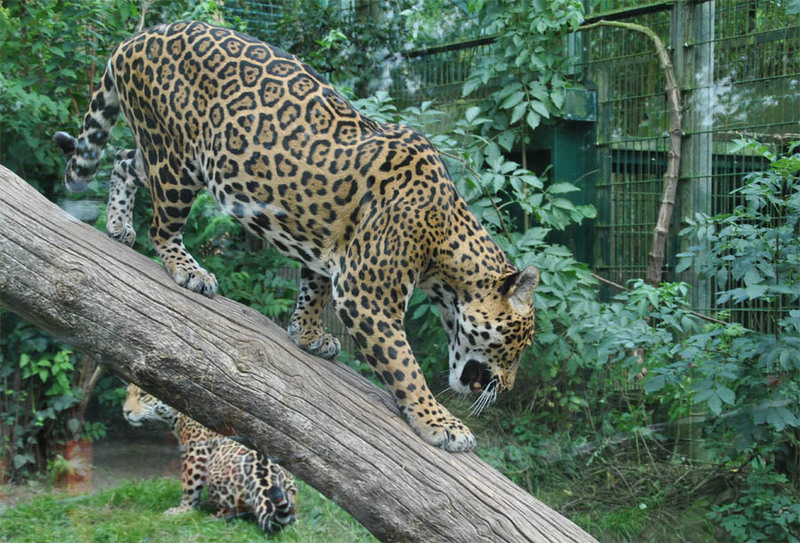 One of the jaguars at the Saarbrücken Zoo. 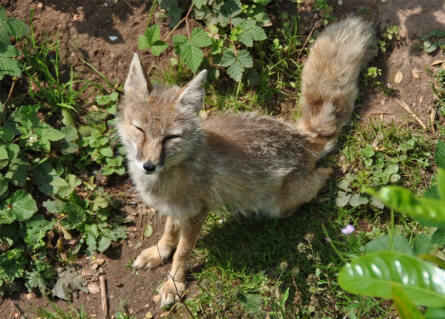 A corsac fox at the Saarbrücken Zoo. 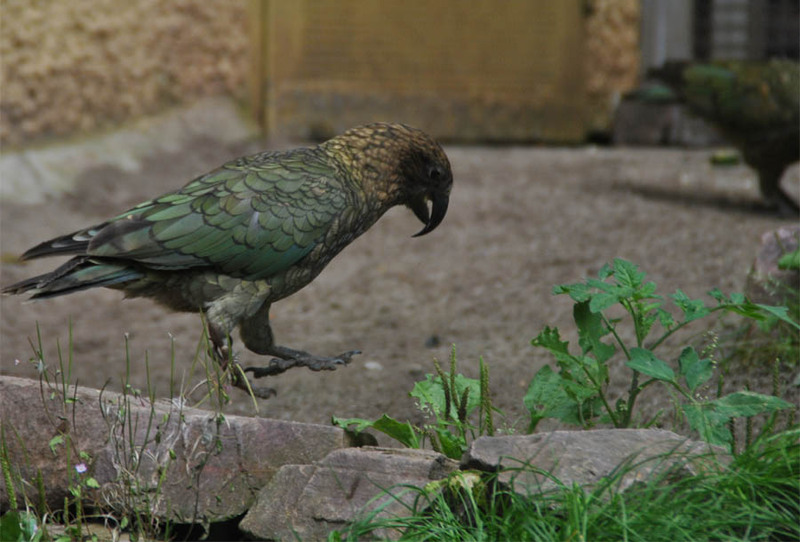 One of the many strange birds at the Saarbrücken Zoo. 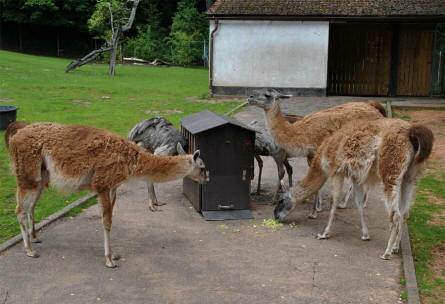 Some of the lamas at the Saarbrücken Zoo. 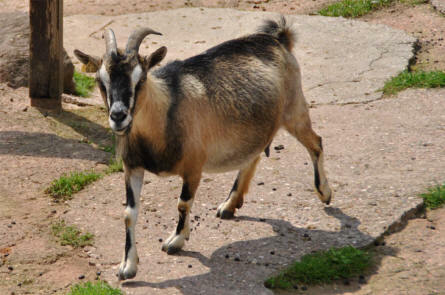 One of the many type of goat at the Saarbrücken Zoo. 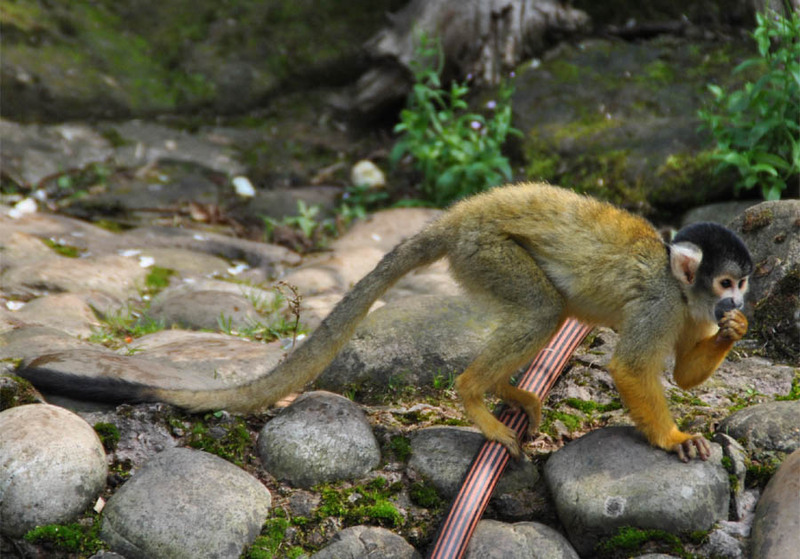 One of the many types of smaller monkeys at the Saarbrücken Zoo.